Bengaluru-based fitness start-up Cult is the brainchild of Rishabh Telang and his brother-in-law Deepak Poduval, which began operations in May 2015. 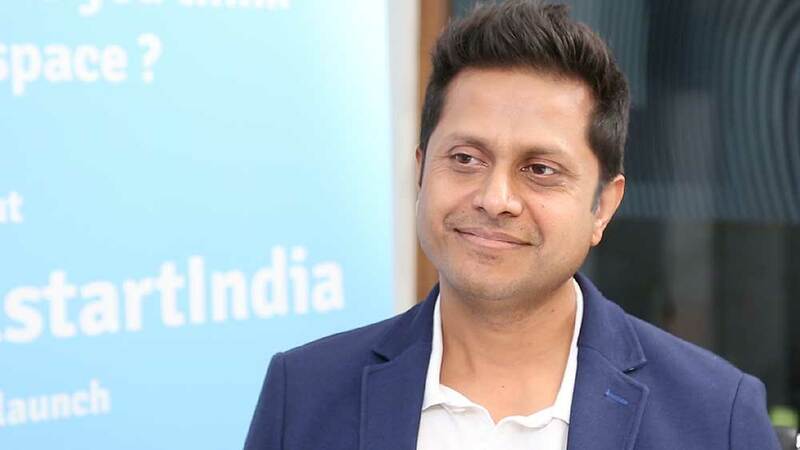 Leading fashion eTailer Myntra co-founder Mukesh Bansal has funded Bengaluru-based Cult Fitness Pvt Ltd, a fitness start-up that offers training programmes without using weighty equipments. Backed with an undisclosed amount of funds, the fitness start-up was conceptualized in November 2015 by Rishabh Telang and Deepak Poduval. The start-up aims to use the funds to expand operations, open fitness centres and strengthen technology base. "We don't have a single treadmill or any other fancy gym equipment. Instead, we have got certified trainers to provide special attention to every member for the curated exercises at our facility. Mukesh training here and now backing us is a sign of trust in our model,” informed Telang. The start-up offers a mix of high-intensity interval training modules that combine martial arts training, speed and agility training and combat sports training. The trainers include former boxers, rugby players, MMA experts and Muay-thai trainers with national and international experience. Significantly, as per the recent media reports, Bansal backed the start-up after understanding its exclusive concept and personally trained at Cult to realize its potential personally. Cult's services could be integrated with Bansal's new start-up, but nothing has been finalized yet. Bansal was unavailable to comment on the same. As per buzz in media, Bansal along with his former Flipkart colleague Ankit Nagori to launch a new company with a focus on fitness and healthcare. Backed with a strong technology base, the duo have pooled in about $5 million for the venture. The yet-to-launched venture will introduce two brands- one for sports and fitness while other one is for healthcare. Significantly, interest in the healthcare and fitness space has been rising, with a number of start-ups including LiveNutriFit, FitCircle and Fitso raising funds in the last few months.